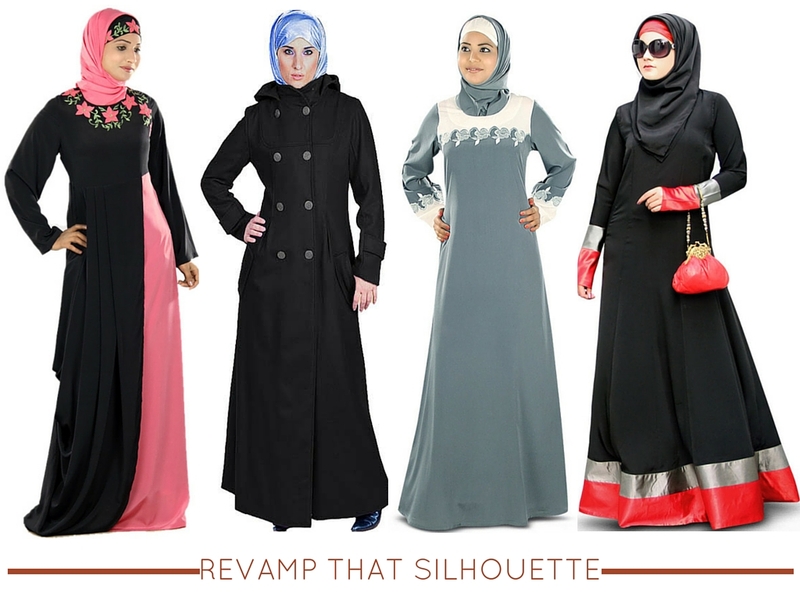 Why Can’t Burqas be Stylish? 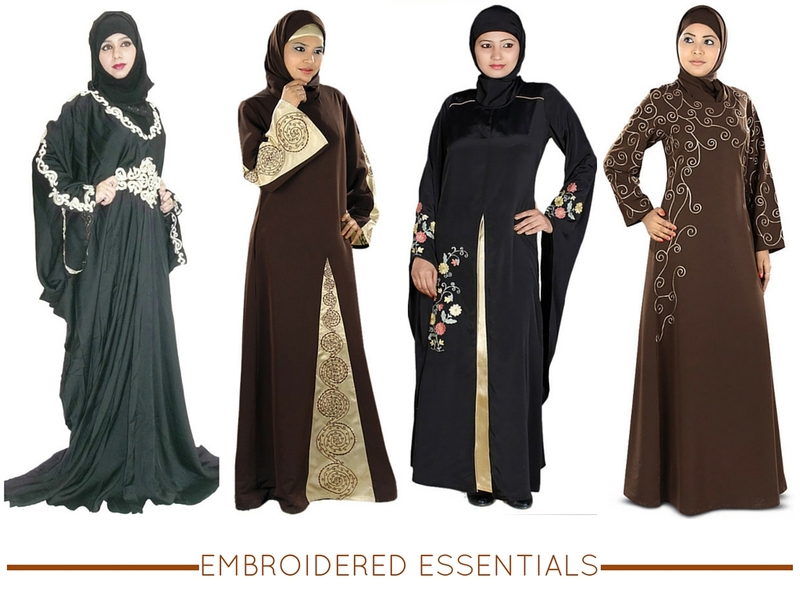 Much has been said about Burqas being a sign of oppression, but we say why so? It is more a way of expression we think! It’s about staying true to what you believe in and nothing more! This time on the eve of London Fashion Week, we saw three female Qatari designers, all of whom took the traditional Islamic dress as their starting point. On the catwalk, richly embroidered abayas were teamed with futuristic Philip Treacy headdresses and Asprey handbags. 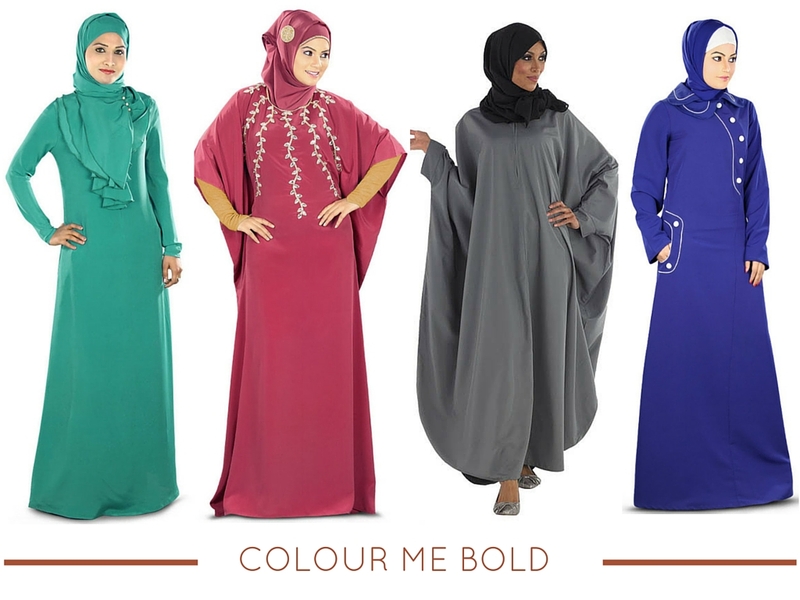 Revamp your plain black Burqa and Abaya this time and take to some fresh new designs from our just launched Burqa collection! From Lady Gaga’s pink burqa to Valentino’s autumn/winter range which had Islamic inspired floor-length gowns, the Burqa seems to be catching up.